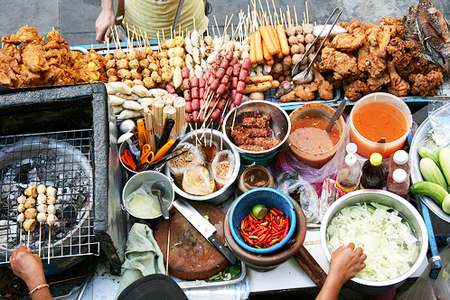 Street food is the most delicious cuisine of any place. Do you agree to this fact? For me, street food is always the most attractive part of a place other than the famous spots. You can taste the local flavors; see the local customs of a place if you visit a road-side restaurant for eating. 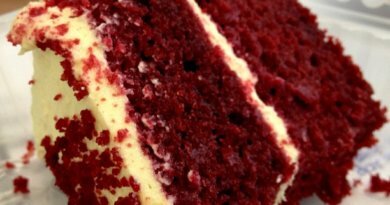 These foods are always high in demand. The fact is also applicable for our country. 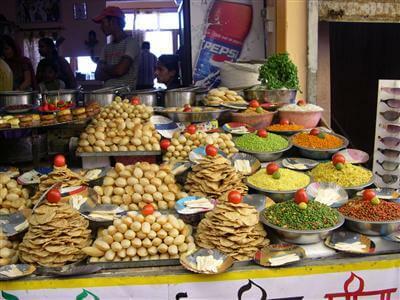 With such a huge variety of street foods, India is a country can be recognized separately by its street foods. Here are some common options. Pani Puri: The most adored and must try street food of India. This is also known as Gol Gappa in Northern India and Poochkas in West Bengal. It is a small, round shaped, crispy semolina shells stuffed with spicy potato mix and servers after dipping into tangy water. The Water used for panipuri is mixed with Indian spices, amchoor powder and salt. Chaat: Chaat is another most famous Indian Street Food item. It is invented from Uttar Pradesh state and become very popular in rest of the country. 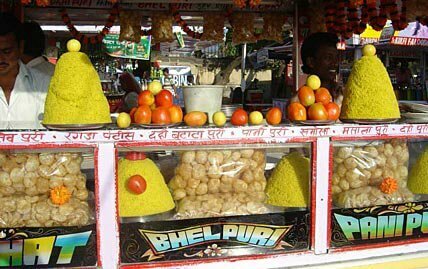 The most famous area for Chaat are Agra and Mathura, however, the taste can be vary from place to place. 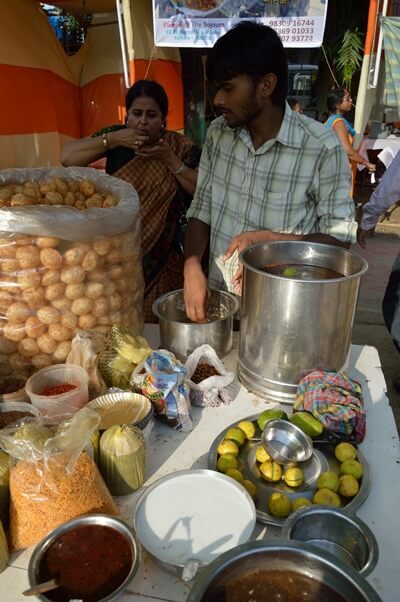 Chaat is mostly served at road side stall. Bhelpuri: Bhelpuri is a salty snack item made out of puffed rice, onion, potato and a tangy tamarind sauce. Main ingredients used to make Bhel are tomatoes, onions, chilis Sev, Chat masala and chutney. The chutneys are responsible for the flavor like sweet, tangy or spicy. 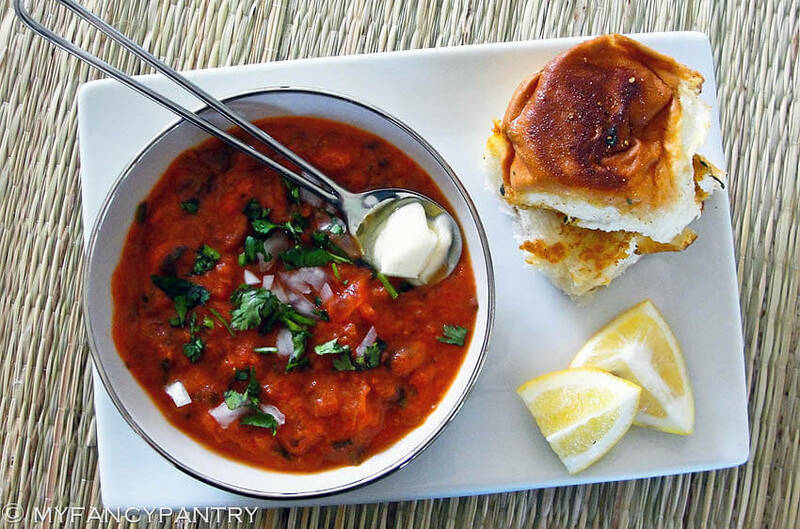 Pav Bhaji: Pav Bhaji is the traditional fast food of Maharashtra and one of the most famous street foods in metropolitan areas of India. Pav means a small loaf of bread which served with Bhjai, vegetable dish particularly in the central and western Indian states. 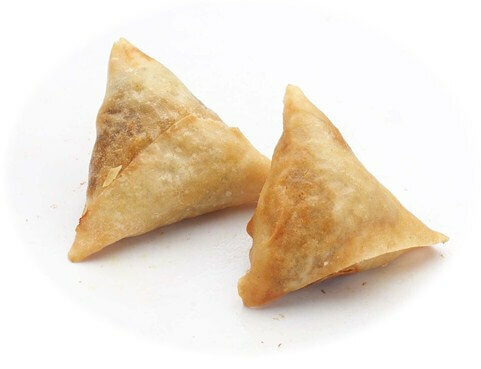 Samosa: Fried Snacks of Indian street are perfect evening snack or a rainy day snacks item. These fried snacks may available in the restaurants but street food is the best for a better taste and experience.